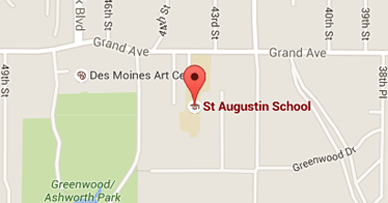 Welcome to St. Augustin Catholic School Middle School 6th Grade Mathematics. I am excited to meet my new students for the 2018-19 school year. In addition to 6th Grade Mathematics, I will also be teaching 7th and 8th grade Language Arts this year. Please check out the "About Mrs. Lone" page to get to know me better. Check back to this website throughout the year for news and updates about what is happening in my classroom.